Our chronology of Manga Video’s UK VHS releases continues! This week we count from MANV 1012 to MANV 1027, otherwise known as Lensman to The Professional: Golgo 13. 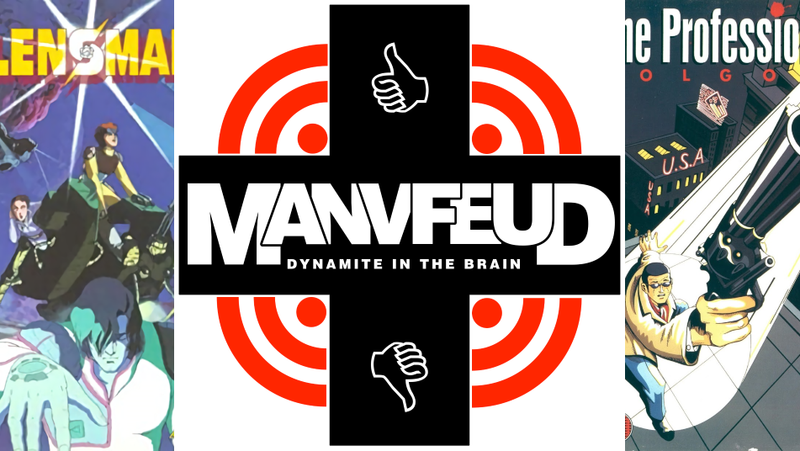 We still don’t know what the Feud in the title is, but as always we have plenty of MANV.